Words have consequences. They can break your heart; they can break your day. In some cases, they can break you altogether. 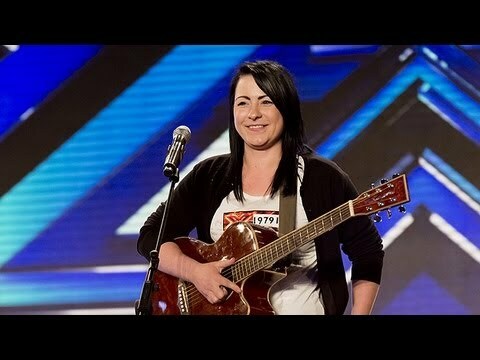 No one knows that better than the X Factor’s Lucy Spraggan (pictured above). I’ve been compelled to write this piece after a response to a story I covered recently in Ireland Today. Spraggan has just spoken openly about how trolls nearly drove her to suicide. And last week, as this publication was being severely trolled for expressing our freedom – to write openly and show different opinions, in an open and ever-changing country – we were showed just a tiny insight of what it is to be trolled. 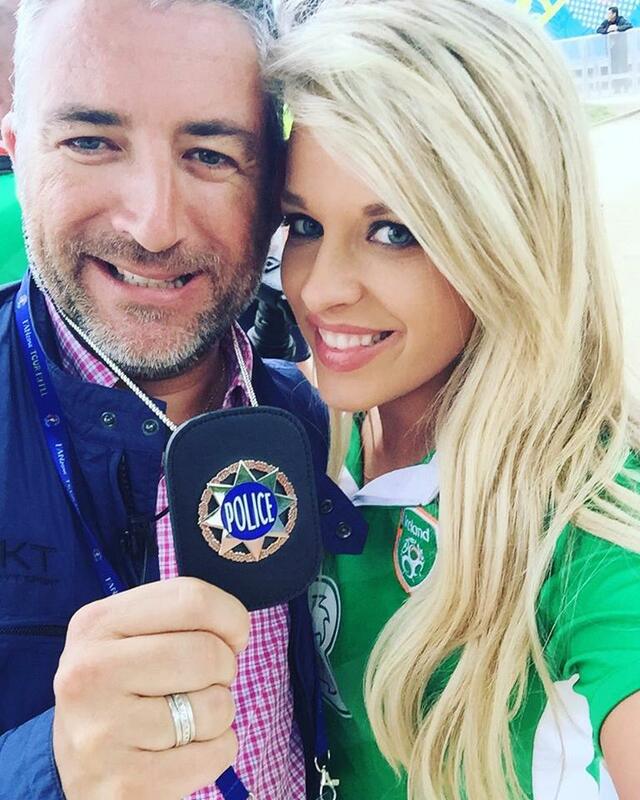 I wrote about a young female journalist, Rachel Lynch, a football enthusiast who was forced to take leave of social media after receiving a torrent of threats to her safety and that of her family. It seemed that people in cyber space took exception to the way she expressed her allegiance to her national and club side. Journalist Rachel Lynch and a friend. All part of rivalry, isn’t it? A bit of banter, right? 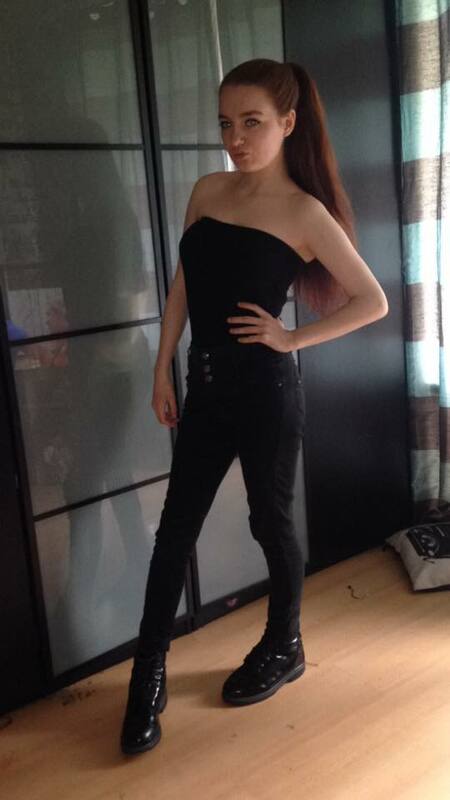 The verbal attacks on the young woman in question were of such a personal and pernicious nature that the Gardai were called in to investigate. A line had been crossed and the thrust of my article was this question: Is there a price to be paid, as a female journalist, for holding contrary views in the increasingly hostile world of football fandom? I was not looking to take sides –nor indeed was this publication. We asked what we felt was a pertinent question, given that similar cases had also been documented recently. What we didn’t expect was the deluge of hate that we unwittingly unleashed as a result of publishing this article. Suddenly, we were the victims of trolling; relentless, scathing and deeply personal. And it didn’t let up for the best part of a week. We faced accusations from enraged Twitter users about our lack of impartiality – we were ‘known for this’ (our publication has only been in existence since last November, hardly time to build any kind of reputation, you might say). We were told to “hang our heads in shame”, and that the young lady at the centre of the story was far from the angel we claimed she was – even offering screenshots of old tweets from her personal account– and that of her father’s – as evidence. And because the piece addressed aspects of religion, we were declared ‘bigots’ by some. Well, I can tell you that most of us here at Ireland Today are as casual about religion as are about football. Now people have a right to complain if they are offended by a tweet or a newspaper article, but when you use the same language you claim to abhor against others, you lose your place on the moral high ground. If a comment in a publication like ours offends you, there are official channels you can go down and you’ll find we are reasonable people who will engage in civilised debate over any issue. But if you believe you can fill our Twitter with poisonous and ill-founded claims and expect a response, let us save you some typing. All this vindictiveness was made even more unpalatable in a week where a 16-year-old Scottish school girl, Britney Mazzoncini, chose to take her own life after incessant trolling. Brittany was trolled and took her young life at just 16. 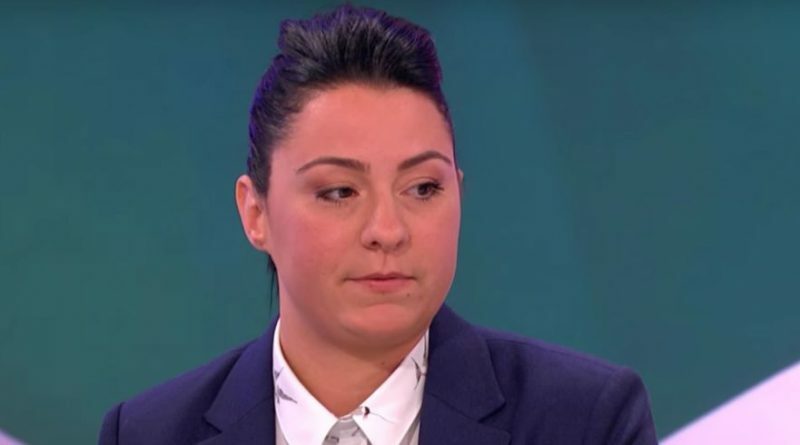 And proving that online intimidation was very much in the air, former X-Factor contestant Lucy Spraggan talked about her own suffering at the hands of anonymous haters the moment she stepped into the limelight. 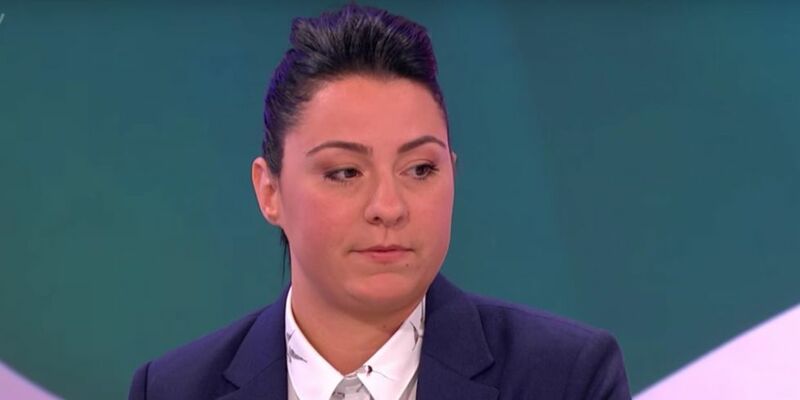 “All of a sudden, you become this shell of yourself that believes what these people are saying because if it’s said so many times, that’s what you’re going to believe,” Spraggan told Loose Women on UTV Ireland. During the TV discussion about insecurities the singer revealed how meeting wife Georgina Gordon helped her pick herself up. So say what you will about us and the work we do. We will continue to cover issues that affect people today. But just remember the opening line of this piece: Words DO have consequences and never underestimate their power to strike at the heart, even if that was never the intended target.